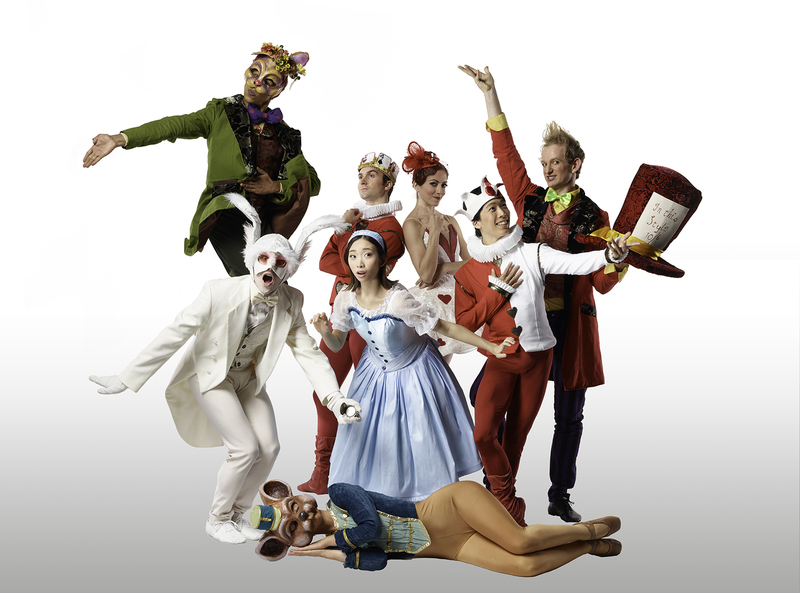 Be moved by Eugene Ballet’s impact on your trip down the rabbit hole to the wackiest tea party yet! 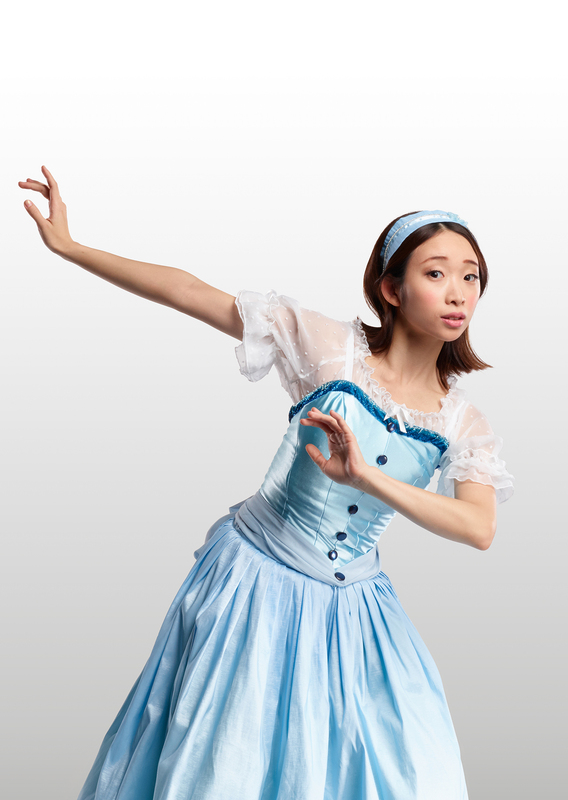 A sophisticated and hilarious adventure for children and grownups, Artistic Director Toni Pimble’s ballet features Lewis Carroll’s poems set to music by English composers. 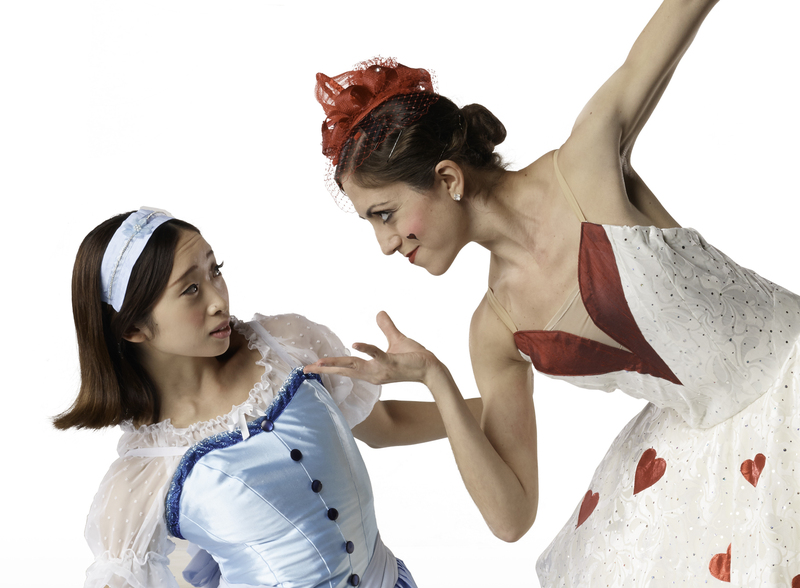 Hearts will soar at Suzanne Haag’s courageous and hopeful new ballet based on the popular children’s book “The Large Rock and the Little Yew” by local author Greg Ahlijian.